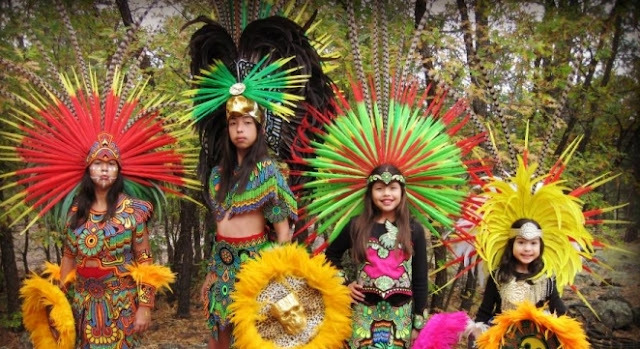 San Francisco joined at least 55 other cities, including Los Angeles and Minneapolis, in renaming the holiday to celebrate the original people of Americas. On Tuesday, January 23, 2018, San Francisco supervisors have replaced Columbus Day with Indigenous Peoples Day. The 10-to-1 vote was done so to honor American Indians and condemn past atrocities their ancestors suffered. 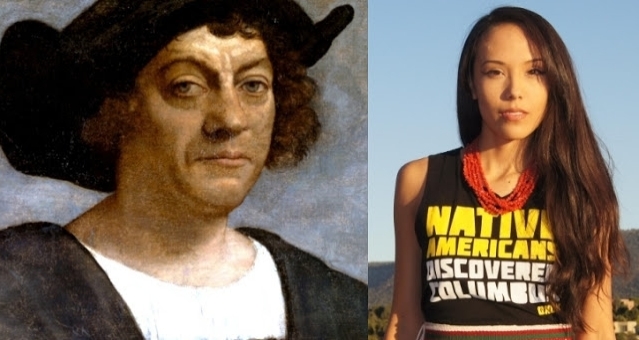 Responses to "San Francisco changes Columbus Day to Indigenous Peoples Day"